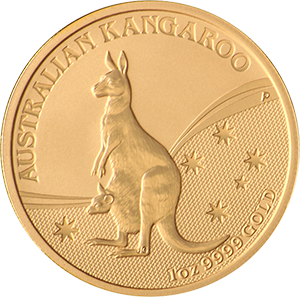 Our selection of gold and silver available to buy online, in bars and coins. 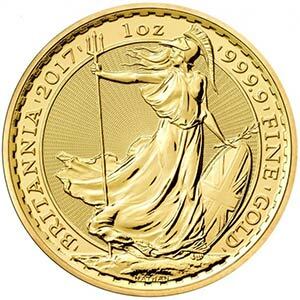 We offer the finest quality metals from around the world, from Krugerrands and Britannias to bars exclusively from LBMA approved refiners, and we only list items we have in stock. For coins and bars not seen, please contact the office as not all stock is shown. To find out more about investing with us, read our helpful guide. For many investors, the option to buy gold as an investment over other commodities has always been a safe option, as it is an asset with intrinsic value as well as a hedge against economic and political crises. And given the finite supply, the rare metal looks to only increase in value over time, making it a wise investment choice for many. There are two main options when buying gold – bars and coins. 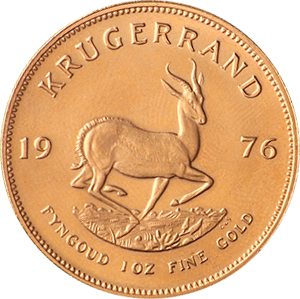 Coins contain a set weight of gold, with Sovereign coins weighing 7.322 g with 0.2354 troy ounces gold content, while Krugerrands are 33.93g with exactly 1 troy ounce gold content. Gold bars range from 5g to 1 kilo, are all pure gold and a better choice for investors looking to buy gold in bulk, but have limited flexibility. Although silver does not carry the same value by weight as gold, it is still a good investment option as it is more speculative. The greater volatility of silver prices means it can be a worthwhile asset to buy low and sell high. Note that silver is charged a 20% VAT, so it worth considering as a long term investment to cover the cost of the value added tax before selling. Our office hours are 9h00 till 16h30 on weekdays. To book an appointment to come visit us at our London offices call 0207 283 7752. Outside these hours please email us at info@goldinvestments.co.uk or leave a voicemail message. On-line trading is open 24hrs a day. We accept cheques, bank transfers, debit cards and cash. Please note we only accept cash up to £7500.00 per person, to adhere to UK money laundering regulations. Please note we do NOT accept credit cards. 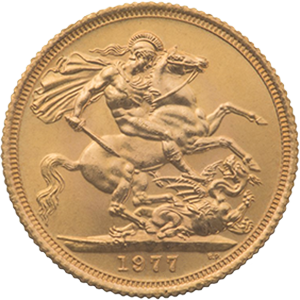 You can have your gold delivered to you worldwide and it’s free for any purchases over £1,000. Alternatively, you can collect it direct from our offices in London. We also offer certified storage services at London Silver Vaults for as little as £4 per ounce per annum.